The Thunder and Lightning Antenna is an antenna that is attached to Sailor Jupiter's tiara and is used in all continuities of the series. This antenna carries out some of her attacks. It functions and looks like a golden lightning rod. In the series, the antenna was never given a name. However, on the official website, it was referred to as the Thunder and Lightning Antenna. The antenna only extends when she uses it for attacks. In the DiC dub, it was called Jupiter's Thunder Antenna and in the CWi dub it was called Jupiter's Lighting Antenna. 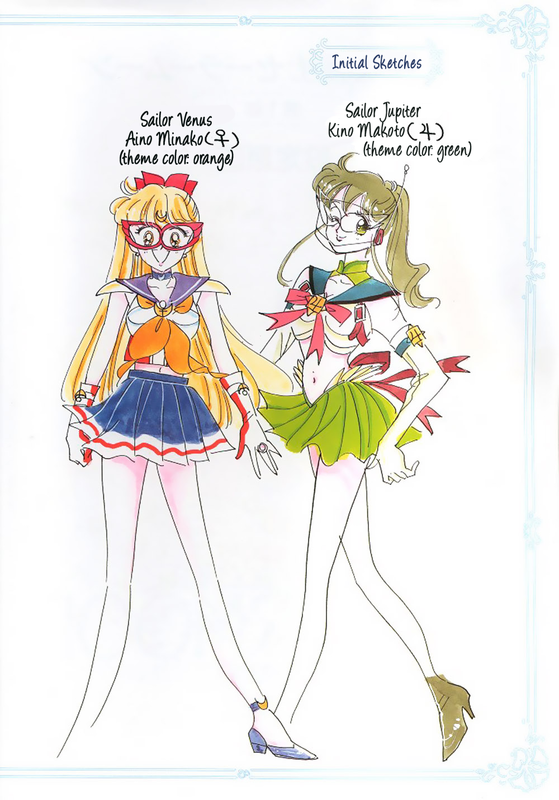 In the Initial Sketches of the Inner Senshi in the Materials Collection, the antenna was connected to an earpiece. The Thunder and Antenna in the manga. The Antenna in the original anime. The antenna attached to Jupiter's tiara in the original anime.